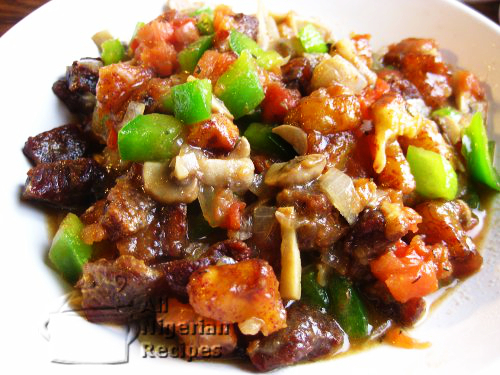 Gizdodo is the perfect way to combine a few farm fresh ingredients with great results. You can't believe the number of ingredients in this single meal. Yummy! See the video below for details of how to make Gizdodo.